A son of Benjamin (Gen. xlvi. 21, and in the genealogical list of I Chron. viii. 1). 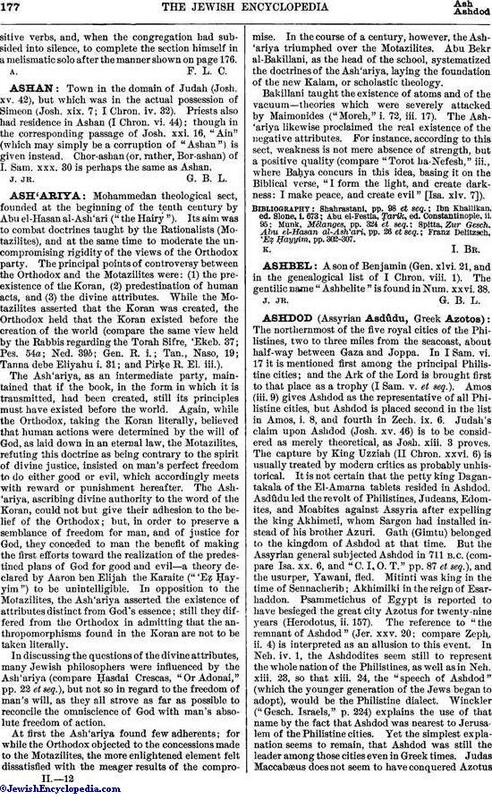 The gentilic name "Ashbelite" is found in Num. xxvi. 38.